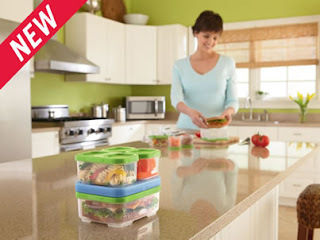 I love this new LunchBlox by Rubbermaid. I am the type that does not like my food to touch in a container, nor have my cookies and banana squished in a brown paper sack. 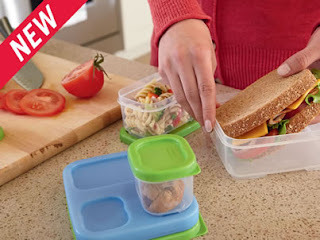 Reusable, this is the way to go to pack your back to school lunches. Though we homeschool, we take several field trips and outings a month where we take our lunch with us. This is perfect for the warm start of school with the blue ice pack keeping our sandwich and cookies cooler. 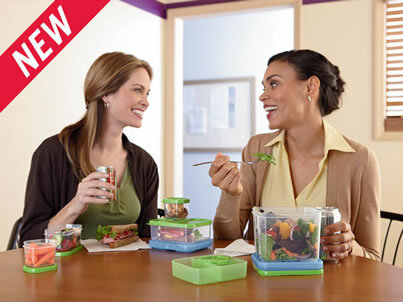 You can mix and match the order of the containers and they are perfect portion size for a good lunch. 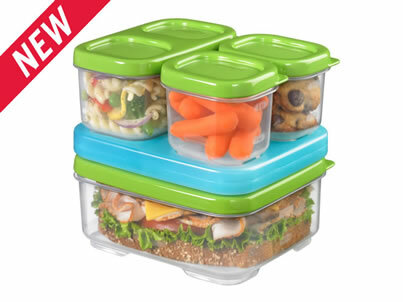 They have several other LunchBlox kits and containers online as well as Lunch Bag that holds them all perfectly. 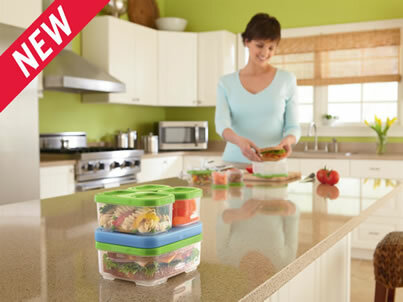 $12.99 you can purchase directly from www.rubbermaid.com, Target, Walmart, Kroger, Kmart, Safeway and more. I would love these, I'm trying to get out of the frozen lunch rut, so this would really help me out!